What Can A Strategic Marketing Effort Do? 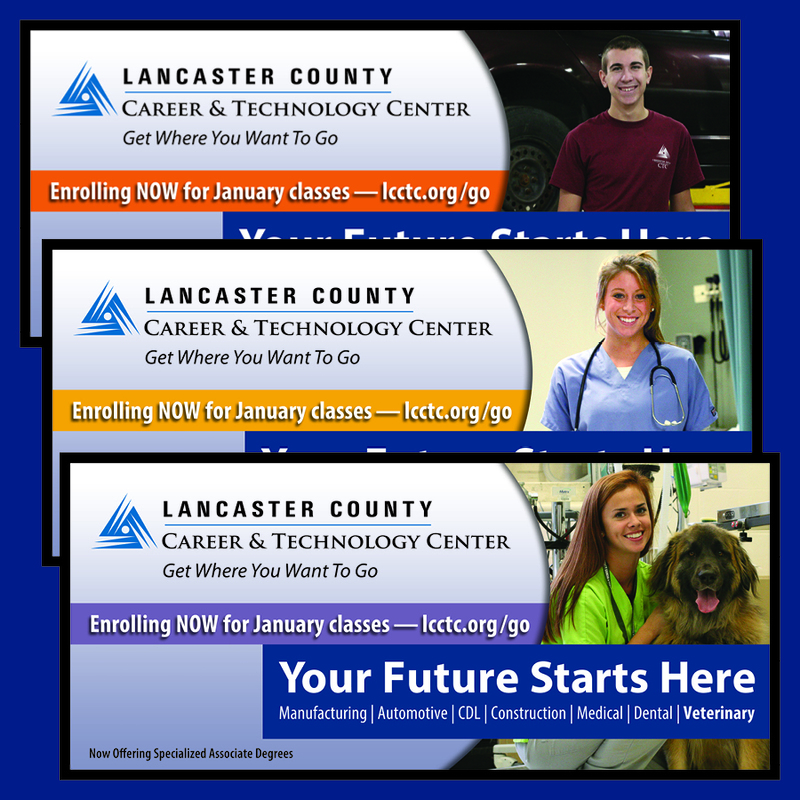 We are now in our third year of working with Lancaster County Career & Technology Center (LCCTC), helping them to market programs and build enrollment. 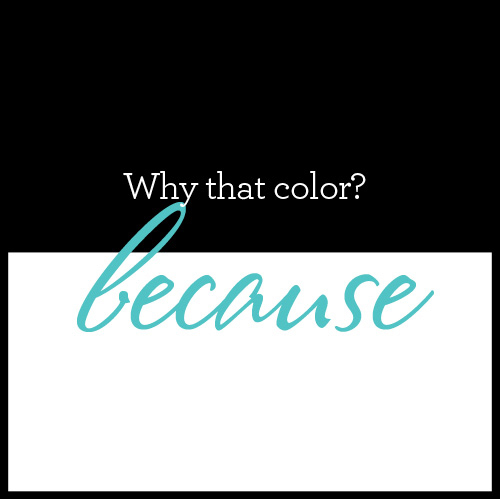 They are a great client—for many reasons—but one of the best things about LCCTC is that they understand the benefits of a strategic marketing campaign that is targeted, consistent across all media, with messages that are succinct and clear. 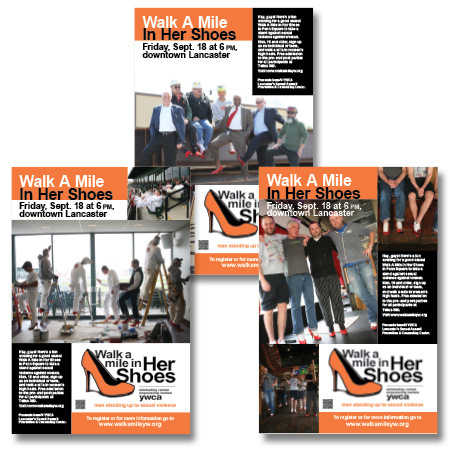 That’s been our approach each year, whether it’s for bus posters that travel their market, a TV spot that hones in on what matters most to their students, an eye-catching billboard, pull-up banners that stop traffic at the mall or a redesign of their online catalog. Now those are some pretty awesome numbers! Comments Off on What Can A Strategic Marketing Effort Do? 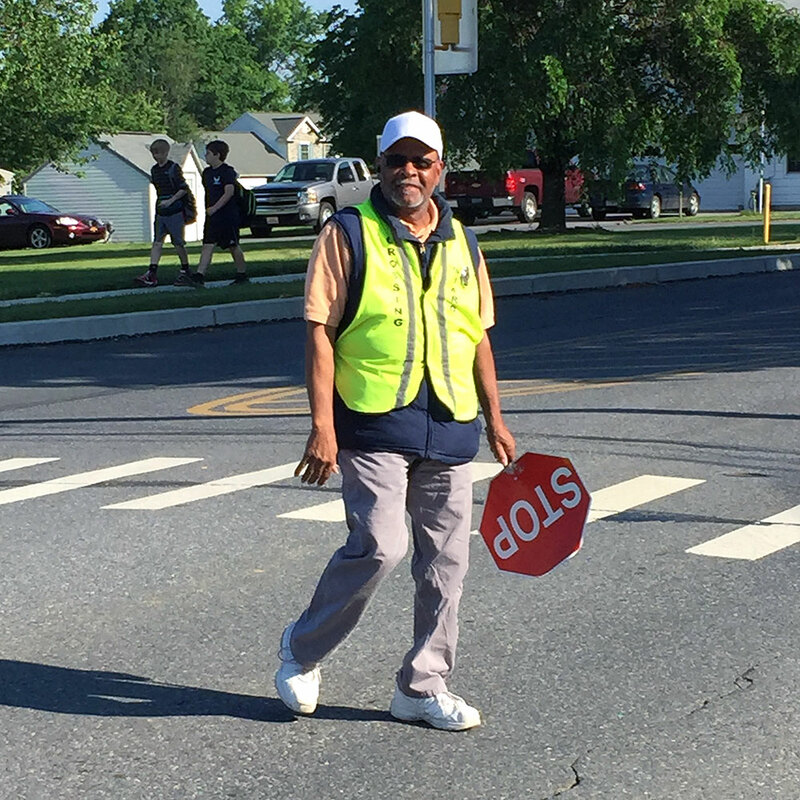 Bob the crossing guard may possibly be the most wonderful crossing guard in Lancaster, maybe even the universe. He is always at his intersection at the main street leading into East Petersburg Elementary School, in East Petersburg. He is there well before his shift begins, and after too, I am certain, if needed. Bob not only crosses all the kids safely with a big smile and a wave, but also directs all the traffic…the buses, cars, bikers that all pass through that busy intersection. He goes above and beyond, with a smile. Every day. And it’s always a little bit of a letdown when the school year ends and he won’t be there again until fall. Thank you, Bob. Here’s the point: We want to be like Bob. 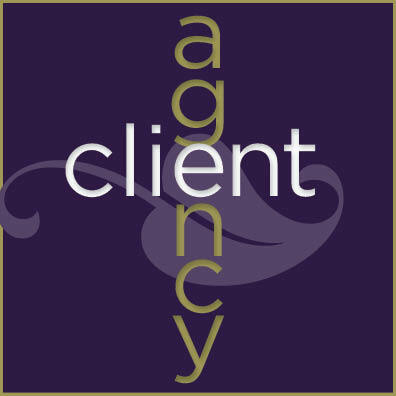 We strive to go above and beyond what our clients need, every single day. With a smile. We’d love to know how you think we’re doing. And if you have any suggestions of how we can be more like Bob, please let us know. Sometimes we do work for clients and we never have the opportunity to know how well the piece performed or what the intended audience’s response was. But sometimes we get feedback that just makes our day. 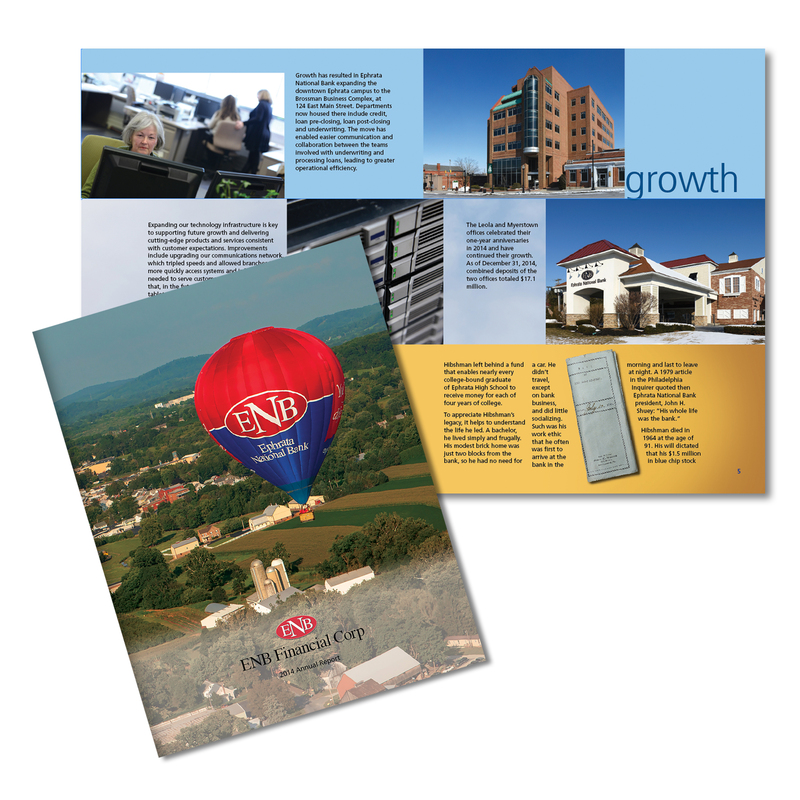 That’s what happened recently with the annual report we did for our client, Ephrata National Bank. Want to take time to recognize what we all see. 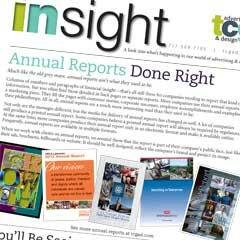 The Annual Report looks Great! And that is from an Accountant’s perspective! Takes a lot to get us excited. Cover sells the Book. And the Color looks Great! Vibrant….makes us very alive and well. Needless to say, we were quite excited to have stirred up such emotion from an accountant. Now we can look forward to the challenge of topping it all next year! 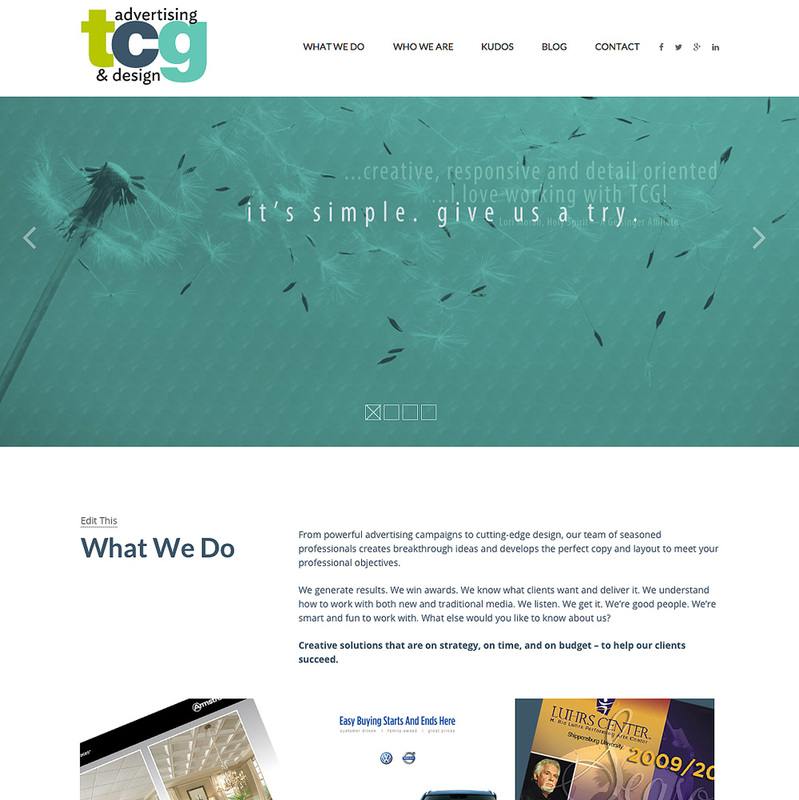 We just redesigned our website. If you’re a return visitor to our site and reader of this blog, you probably noticed that things look different. 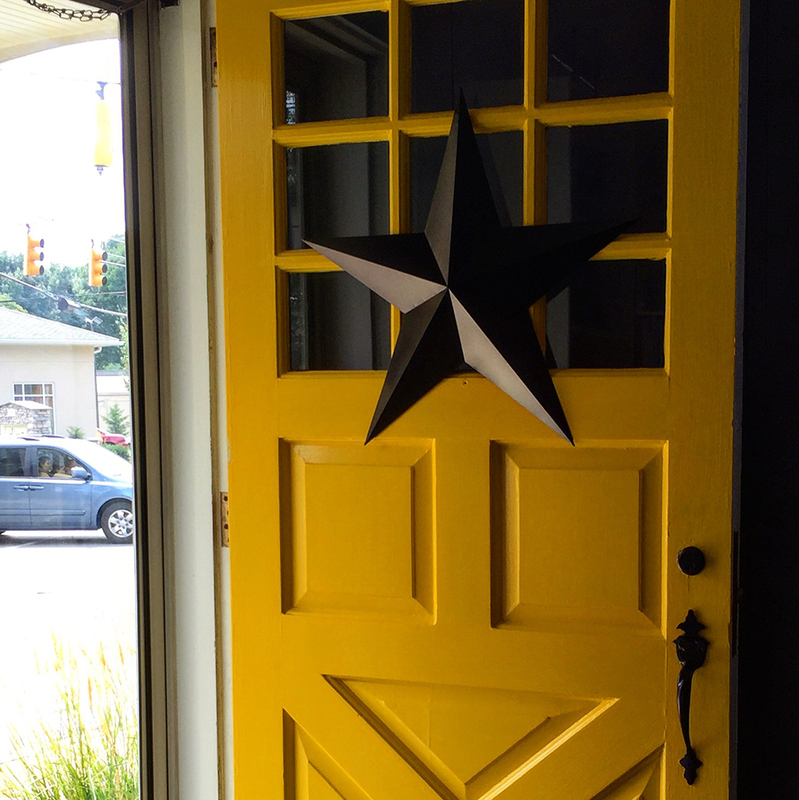 If this is your first time here…welcome! Why the new design? It was time. We had recently updated the colors of our branding and were inspired to make changes to our website that reflect the new us! 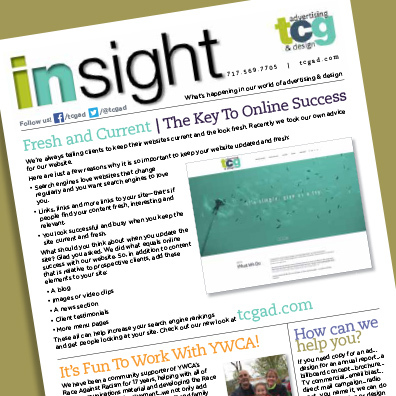 We did a lot of research to decide on a format that looked fresh and was more user friendly for us and for you. Many companies find they have loaded their website with more information than anyone will read. A site makeover gives you the chance to cut content to the most interesting and useful essentials. It’s a hard but necessary task. As is true in most advertising and marketing, less is more. We hope you’ll take the time to look around our new site and let us know what you think! Comments Off on What A Site!